Art imitates life, it reflects our perfect imperfections. Art has over the years been a very powerful tool in people’s lives; it enriches and ennobles us. Barcelona is famous for its museums which span several centuries, from the medieval times to current modern day collections. Great works of art from Famous artists like Picasso are preserved through time in the museums found in Barcelona. 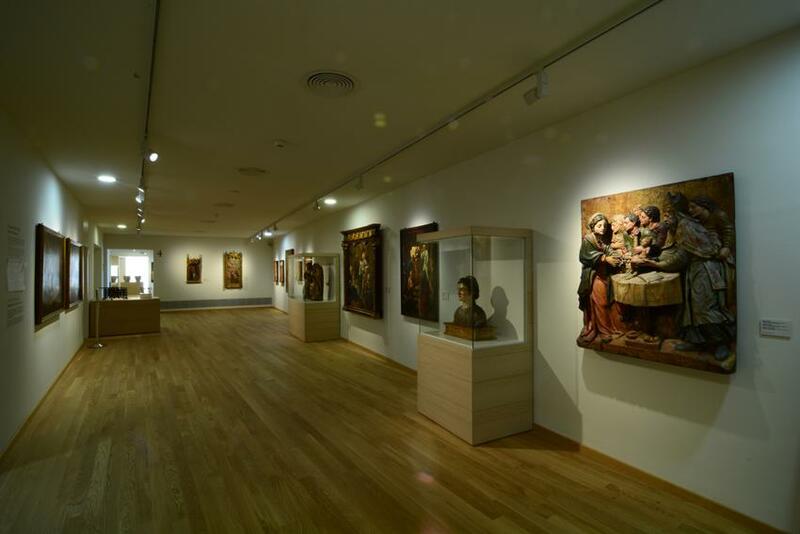 One of the most brilliant museums you should visit during your stay at our hotel for family in Vilanova y la Geltrú is the Maricel museum. Located at the center of Sitges, the museum was established around 1969 after purchase of the Maricel de Mar building. Initially the building that housed the museum was an old hospital. The building was purchased by the Barcelona Provincial commission. Most of the high quality works originated from a heterogeneous collection of Jesús Pérez Rosales who was a respected collector and doctor. Another bunch of the exhibition was from the Collection of Sitges. 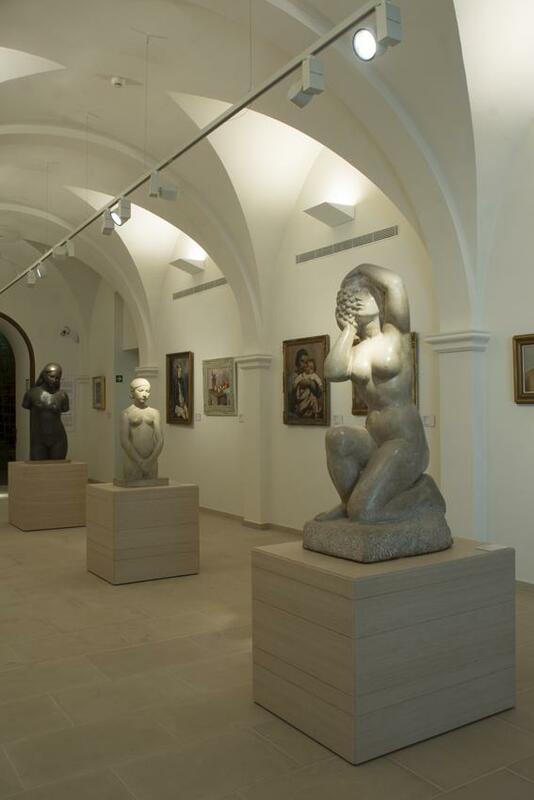 The government of Catalonia has played a part in the development of the museum through support in terms of loans and deposits from art collections. After a brief closure, due to renovations the museum opened its doors to the pubic again in 2015. Over the years the museum has been able to amass over 3000 items encompassing different languages, styles and artistic media. More interestingly the museum exhibition takes you through to an artistic ride through time from the 12th century medial times, Romanesque, to the 19th, 20th and 21st century. The second floor is known as the “Villa de Sitges.” Visitors are normally enchanted by the sculpture and altarpieces along with furniture inherent with the Romanesque and Gothic periods. If you are a fan of Pere Sarra, Master of Belmonte, Master of son, the Virgin of Sant Miquel del Fail and Pedro Berruguette, you’ll love the collection on display. On the first floor, a bevy of paintings neatly displayed, which date back mostly from the 18th century and 19 century. You will also find Neoclassic and Romanticism work with an entire hall dedicated to Modernisme with paintings that adorned the “ Cerveseria del Cau Ferrat.” Most of these works include canvas panels, furniture, ceramics, porcelain and precious metals. Also included is a collection of ,miniature boats, nautical instruments, maps and engravings mirroring the ancient Catalan fisherman. The Sert Hall pays a tribute to the Allied victory in the Great war (1915-1916) through large Murals.